There are many ways you can take action today to help defend, conserve and protect our oceans! The world needs more part-time heroes. Why not you? 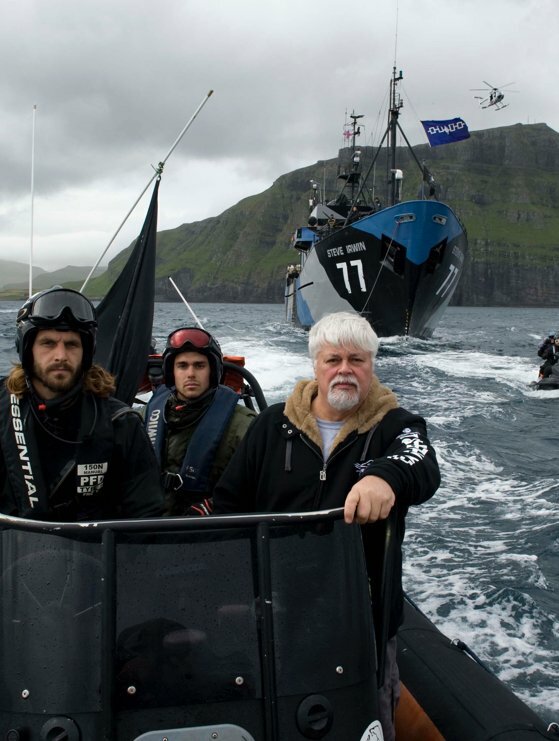 Whether you join a campaign on the high seas, volunteer in your hometown, help keep our shores clean and safe, or contribute the funds and equipment that keep our ships running, there are many ways you can become a real part-time hero helping Sea Shepherd defend, conserve and protect our precious oceans. We are always looking for dedicated individuals to crew aboard our global fleet of ships. We want people of all ages, backgrounds and skills who are ready for the adventure of a lifetime as they defend and protect the world’s oceans. We wouldn’t survive without the dedication of our onshore volunteers. 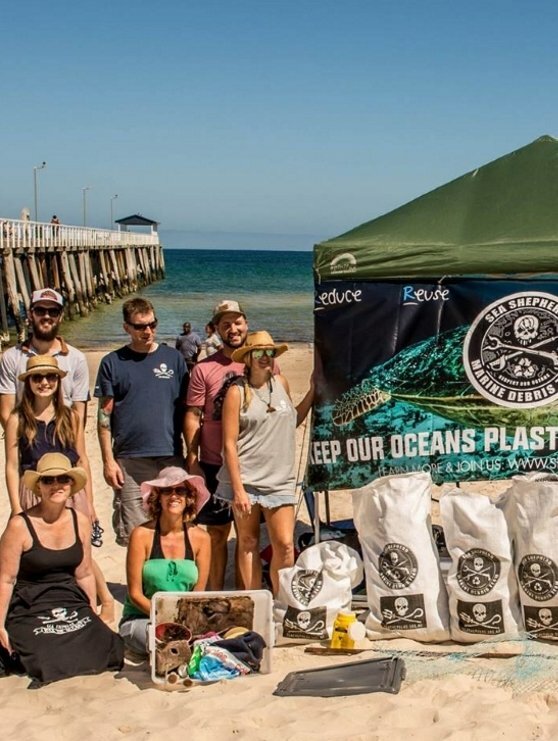 National groups and local chapters are made up of volunteers who sell merchandise, organize fundraising events, participate in beach cleanups and educate the public about our mission. Whether it’s for a special occasion like a birthday, a personal challenge like a marathon, or simply a passion to help make a difference for the oceans, create your own crowdfunding campaign on behalf of Sea Shepherd! 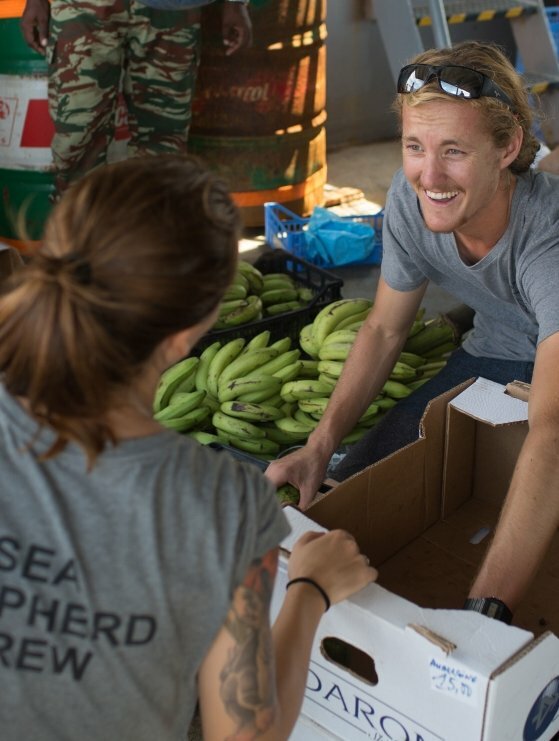 Sea Shepherd relies on the generosity of our donors to fuel and maintain our ships. Your donations make a real difference in keeping us ready for direct action campaigns around the world.